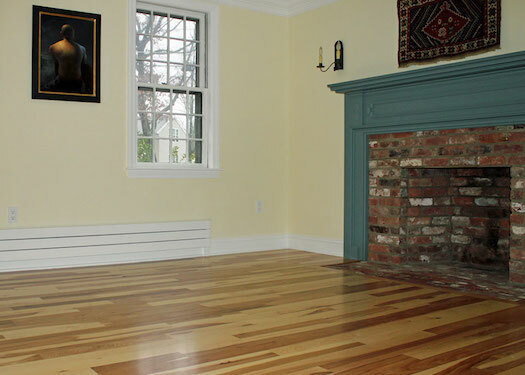 Established in 1929, Hughes Floors is a residential hardwood floor contractor. We are a 3rd generation family owned business specializing in dustless floor sanding and refinishing, traditional floor installations, repairs and recoats. 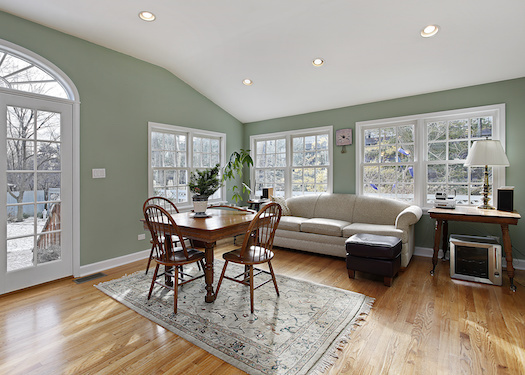 For over 85 years, our family has built our reputation on continuous, outstanding, professional, service to homeowners in eastern Massachusetts, metrowest and surrounding area. 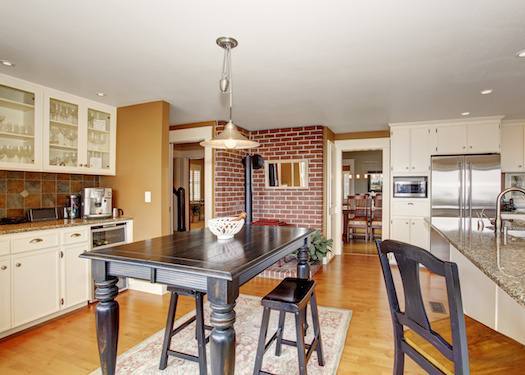 Chuck Hughes our owner and operator will personally estimate your job and perform all the work at your home. 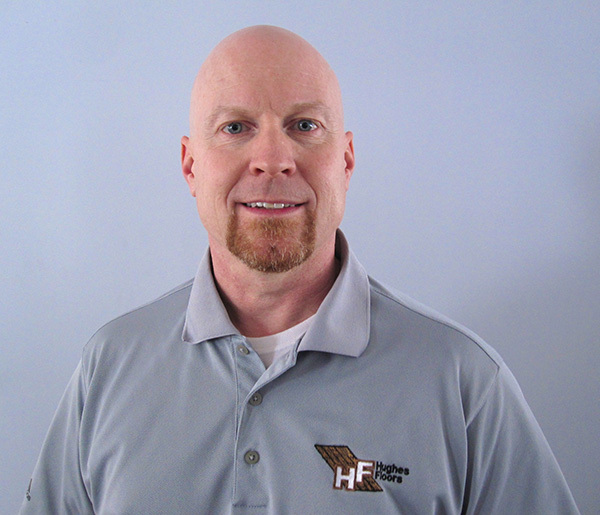 He has over 35 years experience, grew up in the business and quality control is excellent. Our mission is to provide dependable, personal, top quality workmanship and service with attention to detail. Most of our business relies on referrals that our clients have provided to their family, friends and neighbors. 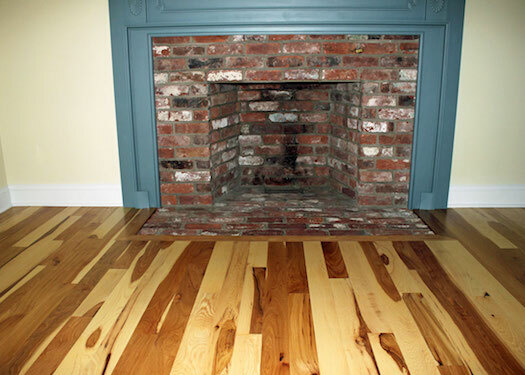 Floors are sanded to bare wood a minimum of three times, to ensure a smooth surface. 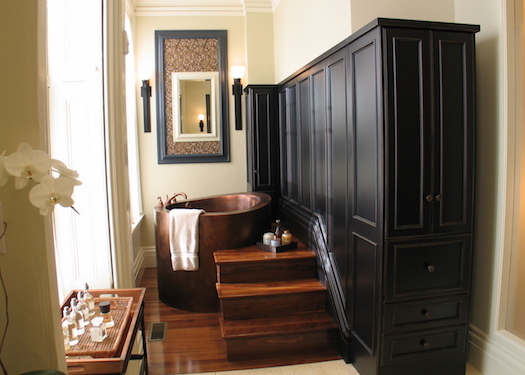 We apply three coats of the highest quality oil based polyurethane for a traditional natural finish. 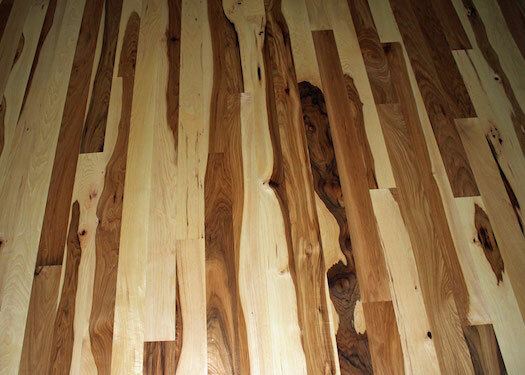 If a stain is desired, we make samples right on your floor so you can choose the final color. 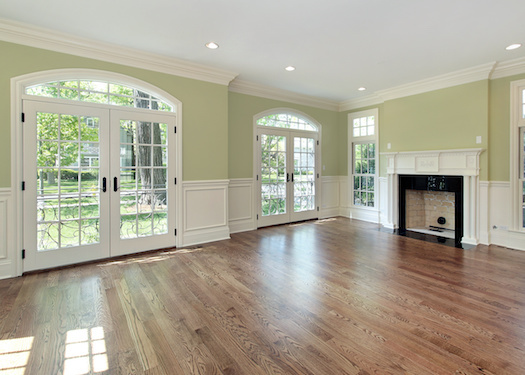 We install new ¾ inch thick solid wood flooring of any width and species you desire including the traditional red or white oak found in most homes. 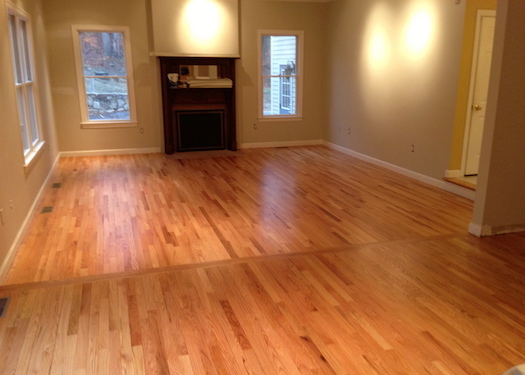 If needed we can remove an old floor and correctly prepare the sub-floor for your new flooring to be installed. 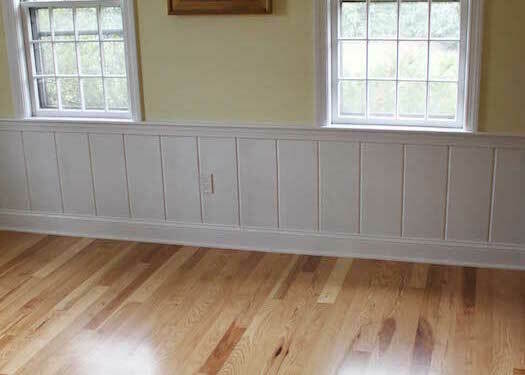 Floor repairs can range from a simple one board replacement of damaged wood to a 20-foot wall removal that requires a complicated floor lacing procedure. Pet or water stains either sand out or may need replacement of boards if desired. We really take pride in our repairs, which is becoming a lost art. 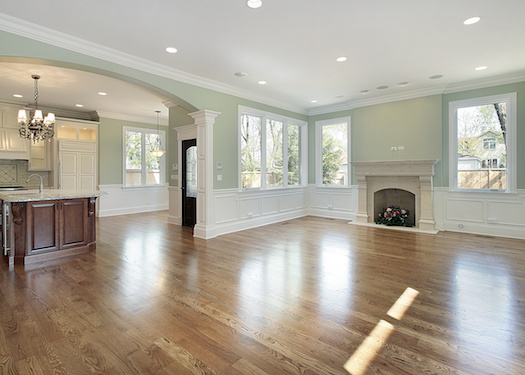 Care and attention is given to blending new or aged material in the existing floor. This creates a repair that most of the time cannot be detected. 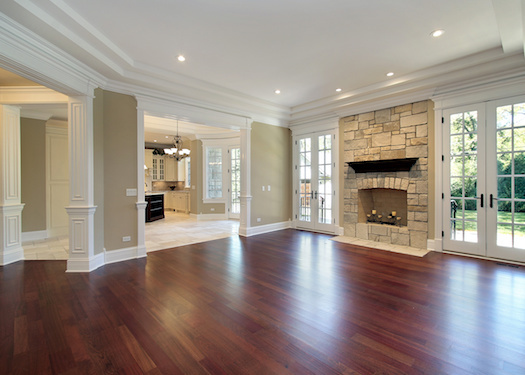 This is a procedure to preserve, protect and bring back the luster of a floor in good condition. 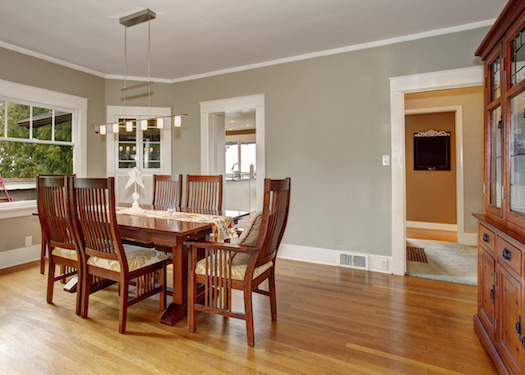 A hardwood floor should be recoated when the original finish is starting to dull and show signs of wear, but before it has worn down to the bare wood. Watch for wear in high traffic areas especially in kitchens and hallways. We scrub wash the floor, rinse, screen sand the existing finish and then apply one or two coats of an oil based polyurethane. This extends the life of an existing finish and adds protection to your floor.